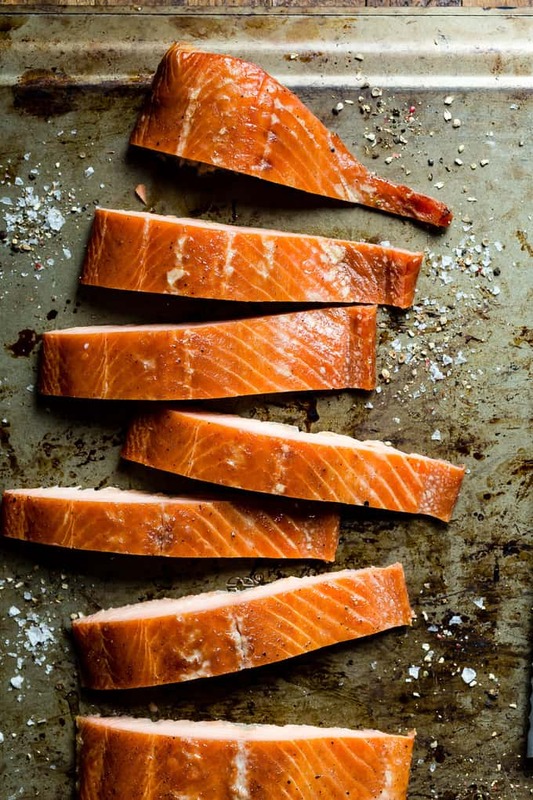 Smoked fish is exactly like it sounds, fish that has been cured by smoking. Foods in general have been smoked throughout history as a means to preserve the food. In more recent years, smoked fish is generally done for its unique taste given by the smoking process. Smoking fish, regardless of the method, starts with salt, applied through a brine or dry cure, and then the fish is smoked. Typically, smoked fish is either cold smoked or hot smoked. Cold smoking does not cook the fish, has a very delicate texture, a great deal of saltiness, and a very moderate amount of smoky flavor. Hot smoked fish on the other hand is smoked at a higher temperature in order to cook the flesh. Hot smoking produces a fish with a more pungent smoky flavor, meatier texture, and a lot less salt. Although smoking fish is not necessary in terms of preservation today, it is still very popular due to its phenomenal flavor, versatility and lack of preparation. 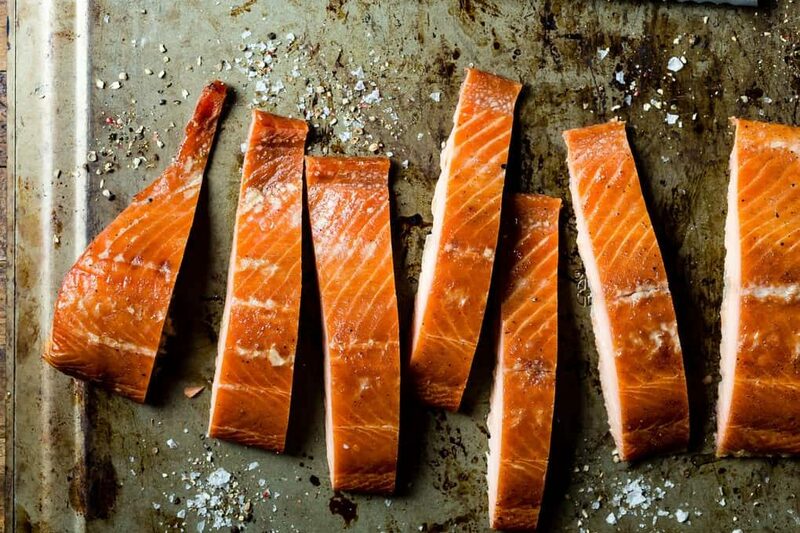 Smoked fish is absolutely great on its own, but we enjoy using it to kick recipes up a notch. For example, toss some smoked mussels into pasta salad. Add smoked trout to potato salad. Substitute smoked haddock for regular haddock in your fish cake recipe. The possibilities are endless, and we promise you people will ask you how you created such a mature, smoky flavoring to your once, very typical dish. This week, be on the lookout on all of our social media platforms for our rendition of adding smoked seafood to a classic dish to give it out-of-this-world flavor! We have a smoked seafood chowder recipe that is to die for! Stay tuned!